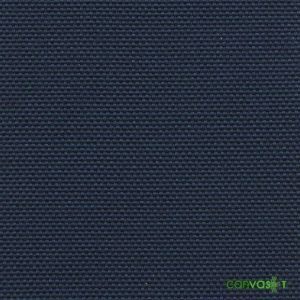 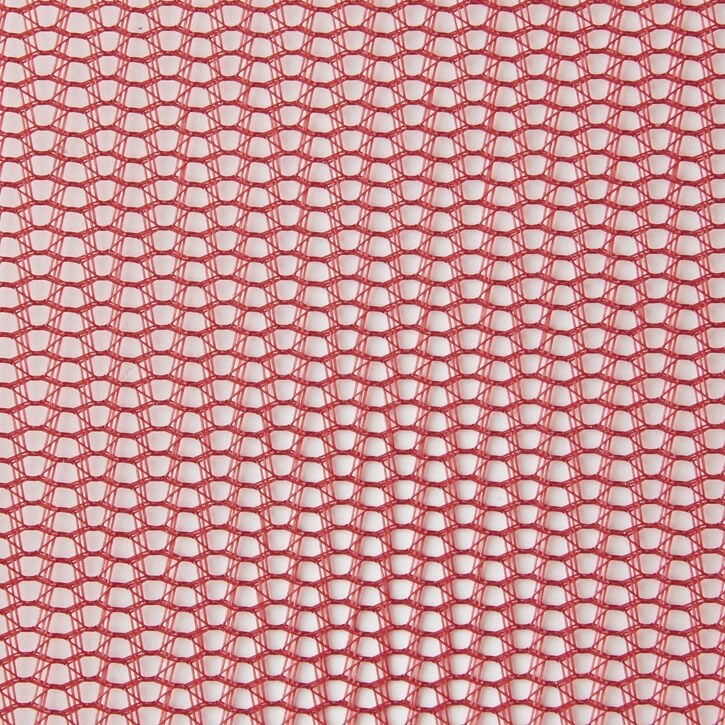 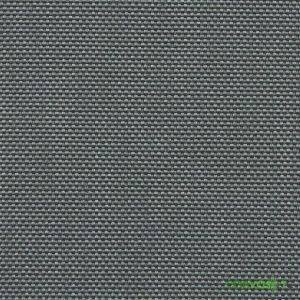 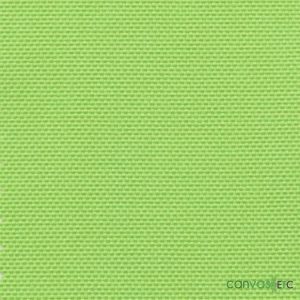 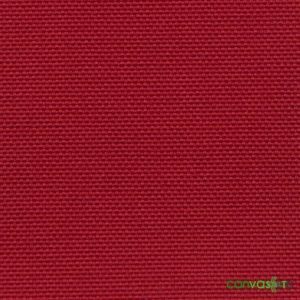 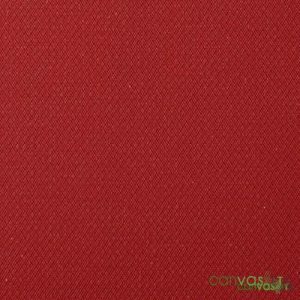 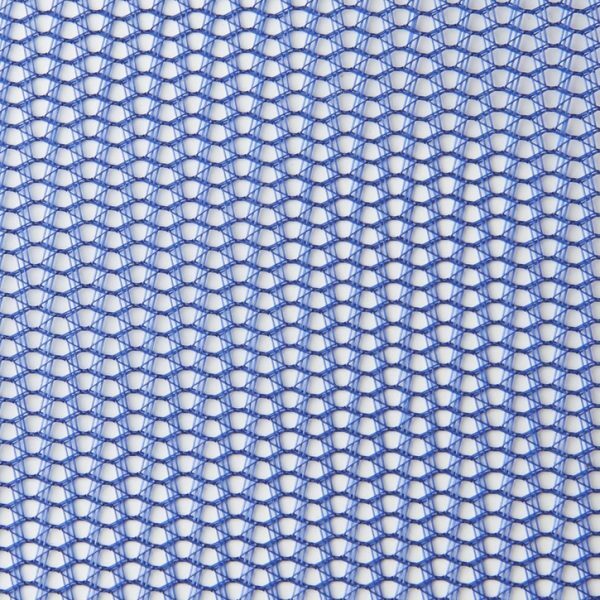 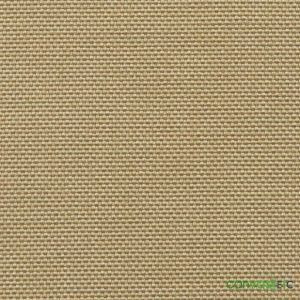 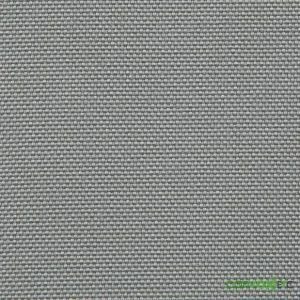 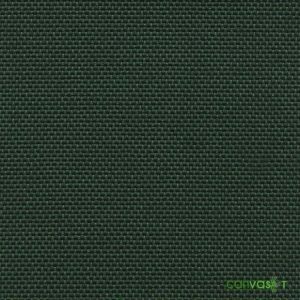 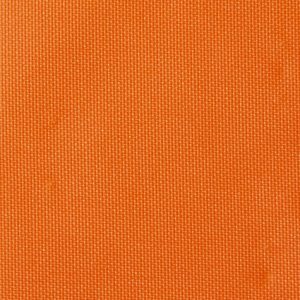 Mesh Fabric For Hats | Various Colors 60" Crisp Finish | Canvas ETC. 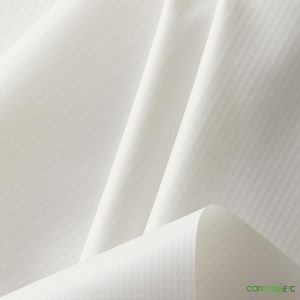 Uses: Hats, Caps, Lining, Pocketing, laundry bags, re-enforcement during lamination and much more. 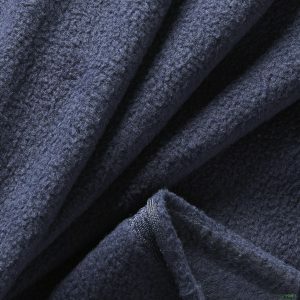 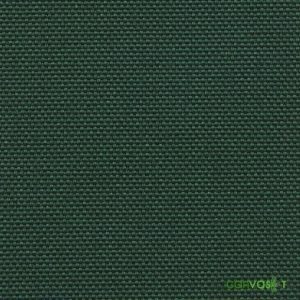 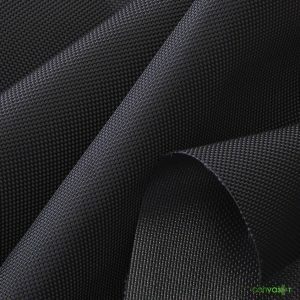 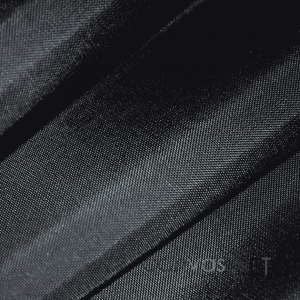 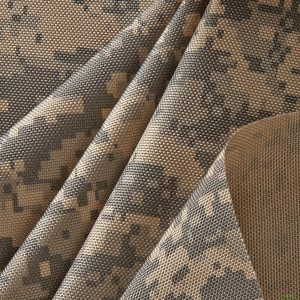 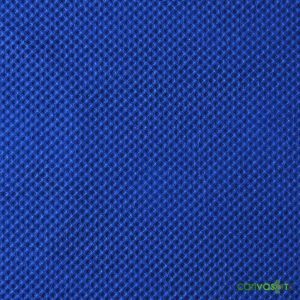 At CanvasEtc.com, you will find a broad range of meshes to meet your unique needs and for many product applications, including stuff sacks, bags, jacket liners, bug netting, screen doors, stiffener, sun shades, and more! 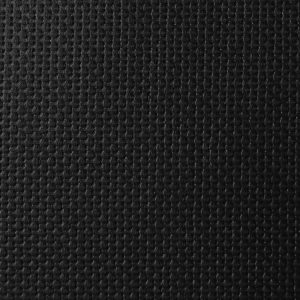 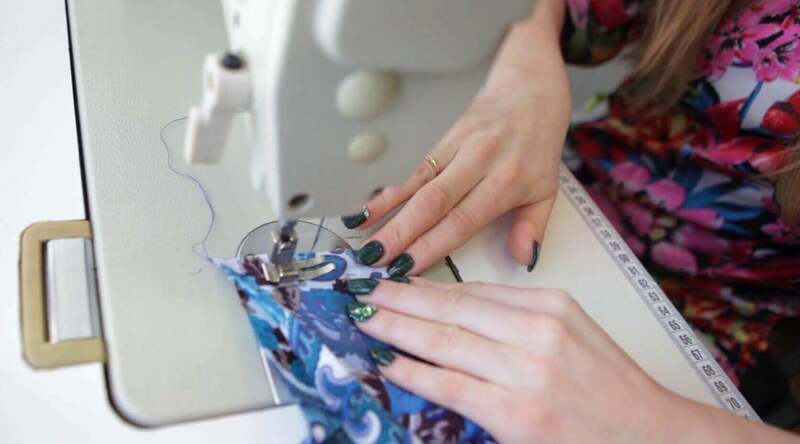 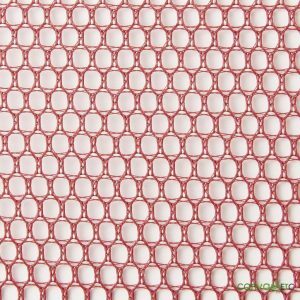 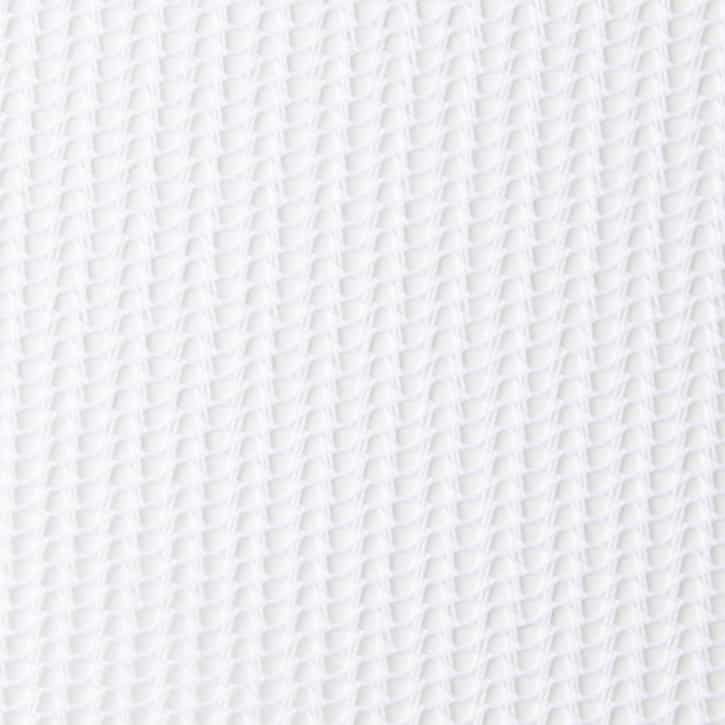 As we offer mesh fabric by the yard and the largest selection of mesh netting fabric, if you are looking for where to buy mesh, you have come to the right place! 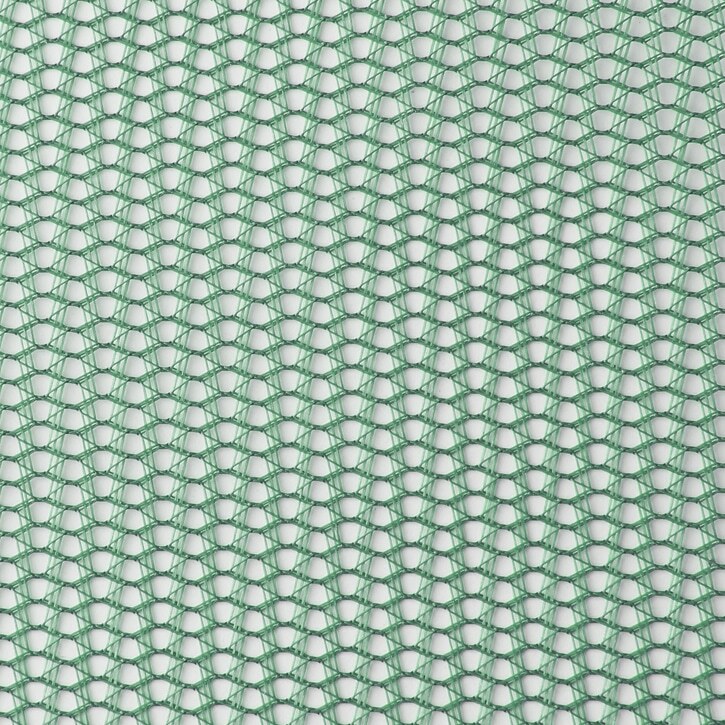 Discover all our hex mesh here. 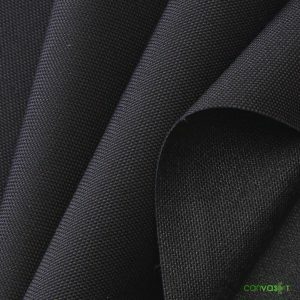 Learn more about polyester at Wikipedia.